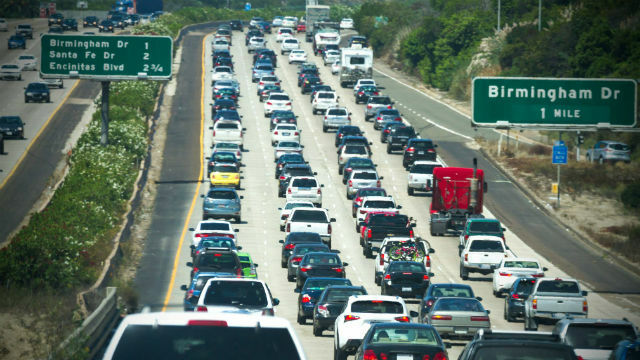 The Trump administration has announced plans to freeze auto mileage and pollution standards, picking a fight with California. The Transportation Department and Environmental Protection Agency jointly proposed Thursday that automakers not be required to keep making vehicles more efficient and less polluting beyond the 2021 model year. That means automakers would only have to achieve an average of 37 mpg, not the 50 mpg goal envisioned by the Obama administration. Standards on greenhouse gas emissions would also be relaxed. California officials immediately criticized the plan, noting that the Golden State has consistently led the nation in establishing clean air and energy goals.